A website is always open to generate more business, even if you’re sleeping. You might be tempted to think that a small business can still get away with operating without a website, and that it can even thrive on word of mouth alone. That just isn’t good enough anymore. A website vastly improves a small business’s prospects, to the point where it’s now an essential requirement for business operation. You need your rest, and you probably have other things you want to do with your waking hours in addition to tending your business. Your website helps you accomplish that. 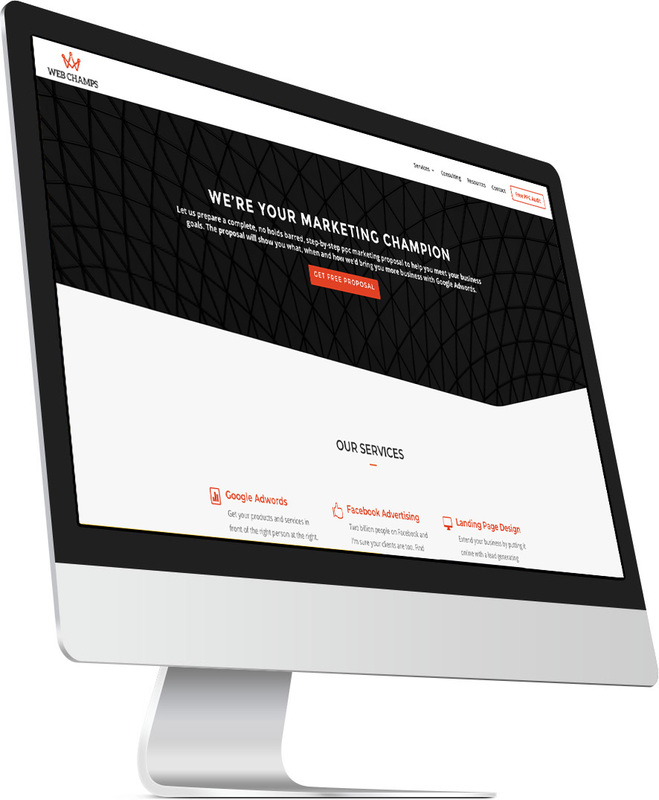 We’re here to help your company grow by creating a website that serves your clients and supports your business. If you’re selling something, there’s nothing like getting good leads that are actually interested in what you have to offer from the moment they enter your door. A website gets you those people. Instead of just cold-calling (and getting hung up on) and knocking doors (and getting them shut in your face), people who aren’t interested just go to some other site. With a simple, professionally designed, user-friendly website, and good sales copy that entertains in exchange for showing up, you might even be able to change some of those uninterested accidental visitors into paying customers in a matter of seconds. A website is a serious force multiplier. Your brick and mortar location or your home office can only handle as many clients as you have space and time for, but a website doesn’t have such mundane constraints. It can deal with hundreds of clients in a single instant. How’s that for a time-saver? Having a website shows your customers that you know what you’re doing. You’re smart, you care about them, and you care about giving them what they want. And what they want is to be able to know what you can offer them. Perhaps they want a chance to give you their money before they ever see you. If you’re going to give them what they want anyway, make it easy for them – give them a website! If you already have a website, or your looking to get a new one reach out to us and let’s talk about your project. We work hard to find wasted ad spend and missed opportunites.